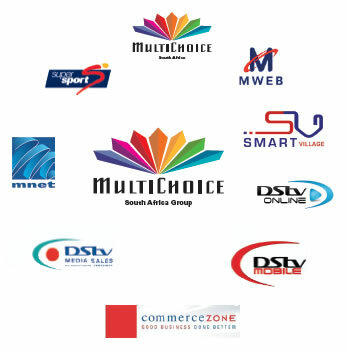 We are among the most reputable and licensed companies in the DStv industry. Since the start of the company, we have shown positive attitude towards work and are flexible to cater for the needs of our customers. We do not sell the product you do not need and unlike other unreliable services providers, we demonstrate professional workmanship. 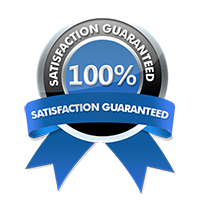 Our reliable digital installation service is dedicated to offering a quick, first rate set-up. We at all times ensure all the equipment is operating efficiently and effectively prior to leaving. We are suppliers and experts in the installation of standard decoders and Explora decoders as well as TV aerials and satellite dish. The other services that we offer include troubleshooting and repair of satellite dishes. Our specialists call out team is always available, 24 hours a day, 7 days a week for all your immediate inquiries. Trust us to provide you the best and most affordable solutions. Our numbers are always open and you can call us for a free price quote on 087 551 0610. 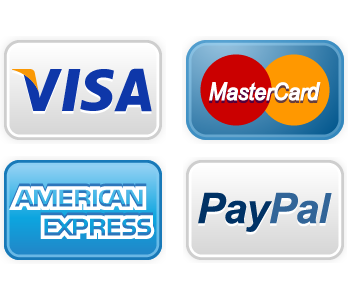 If you like to leave us a message, please do not hesitate to do so via our “contact us” page. We guarantee a timely callback within 24 hours.